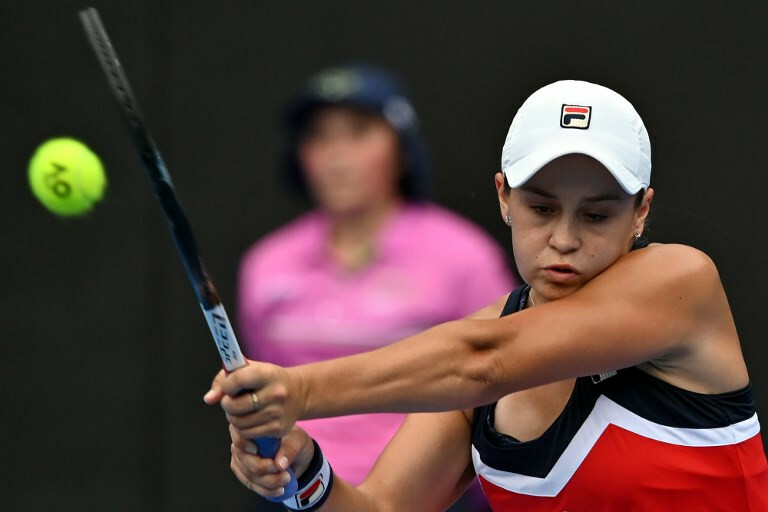 Australia's Ashleigh Barty claimed another top 10 scalp to power into the Sydney International final on Friday as she heads towards the Australian Open as one of the form players. 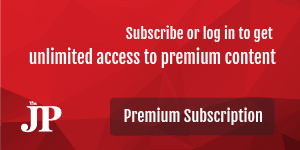 The 22-year-old is on a hot run, stretching her unbeaten streak to seven matches dating back to her career's biggest title at the WTA Elite Trophy in Zhuhai. She had to dig deep to scramble past world number nine and seventh seed Kiki Bertens (6-7 (4/7), 6-4, 7-5) and will play either 2015 champion Petra Kvitova or Belarusian qualifier Aliaksandra Sasnovich in the decider. "It's amazing. It really has been a phenomenal week of tennis," said the 15th ranked Barty, who also made the final last year. "I feel like I've played great all week and have had tough opponents every single round and I'm really excited to have another shot at the title." Barty had already accounted for world number one Simona Halep and former French Open champion Jelena Ostapenko before beating 10th seeded Belgian Elise Mertens in the quarter-finals. She came into the match with the advantage of having twice beaten Dutch star Bertens previously, including as recently as last August in Montreal. World number eight Kvitova will face Sasnovich later Friday in the other semi-final, the same woman who knocked her out of Wimbledon in the opening round last year. The Belarusian might be a qualifier in Sydney but has previously reached two WTA finals, including in Brisbane last year, and has five top 10 career wins. On the men's side, another exciting young Australian Alex de Minaur has France's Gilles Simon standing between him and the final, with the pair meeting on Friday night. Argentinian third seed Diego Schwartzman faces Italian veteran Andreas Seppi, seeded eight, in the other men's semi-final.